Gone in 60 seconds, but with you forever. There's a trend lately in games that they have to take up increasingly vast amounts of your free time to leave you sated. Or continue to evolve months and years after you've grown bored of them just to tempt you back in, justifying your purchase. 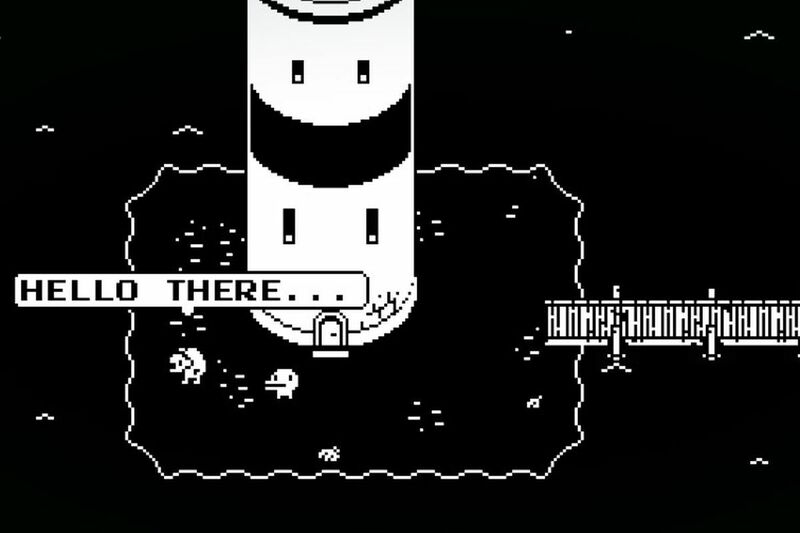 Minit, the indie game offering from members of Vlambeer, Crows Crows Crows and the Horizon Zero Dawn team, respects your time more than any of these by strictly limiting it. And it's extremely gratifying. In Minit, as the name may suggest, you are given exactly one minute to live. After leaving your house and picking up a cursed sword, you are doomed to repeat the same 60 seconds over and over until you can somehow break the curse. There's a bit of Groundhog Day mixed with Tom Cruise's amazing action movie Live. Die. Repeat. (or Edge of Tomorrow if you live outside the US) combined with the 1-bit, lo-fi, top-down Zelda aesthetic. As far as gameplay goes, it's a Metroidvania with a stopwatch twist. The only way to stretch your 60 seconds enough to actually reach the source of your befoulment is to find items that somehow stick with you through the daily reset back home to your bed. There are other houses to unlock as spawn locations, too, and shortcuts open up as your item collection grows, allowing you to traverse the game's map faster. There are near 200 separate screens to explore, so the ability to quickly map out the world in your head and devise strategies on how to get to places quickest is your greatest ally in Minit. There are many other allies, as colorful NPCs (in character only, as this is a purely black and white affair) point and guide you in the right direction when you're feeling a little overwhelmed. Enemies pose just enough of a challenge to make you think your way around problems rather than fight your way through them, which is a central theme of the game. Every obstacle has a workaround, or a solution, and in that classic point-and-click spirit will sometimes require some lateral thinking based on what abilities or items you've discovered elsewhere. A great deal of the game itself is about discovery, with secrets packed into almost all of those hundreds of screens. Some are as obvious as a chest lurking out of reach on one screen that requires you to come from the opposite direction, all the way on the other side of the world, to access. Others are only revealed once you have discovered how to litter the world with Mary and her fellow spectral sprites, helpful ghosts who offer hints and tips. If you get really stuck, as we did, you can also tweet at Mary and one of the Minit team will give you a cryptic clue to get you back on your way. This harkening back to a Nintendo or Sega tips line is just the cherry atop the cake of what a seamlessly retro experience this game offers, but with the benefit of decades of game design evolution. Puzzles are often wordlessly communicated, or with just enough flavor text from an NPC to make you chuckle and know exactly what needs to be done. The constant ticking of your life away adds the thrill of tension as you near completion of some puzzles on your first or second try, spurring you on to do it faster when you make your next attempt. However that tension never quite boils over into anxiety at your inevitable death, safe in the knowledge you always get another shot. There's a completionist vibe to Minit, with just enough collectibles to tempt you into finding them all with a little bit of effort. A room about 50% of the way through the game gives you a readout of what you've found so far, and a mysterious notice board full of question marks hints at the game not being over after your first run. 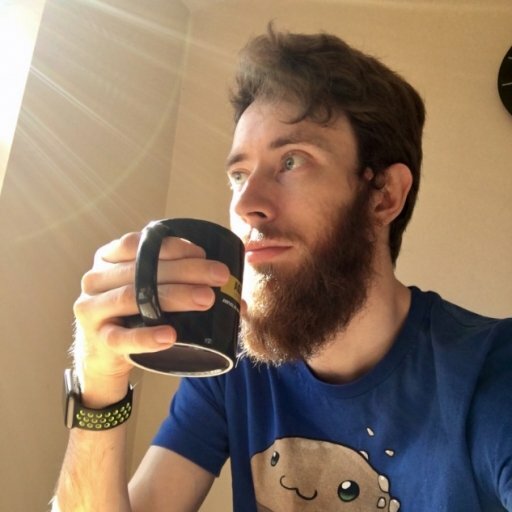 Finishing the game gives you a total time and number of lives, so the speedrunner in you will be challenged to come back and do it quicker, while the perfectionist will want all those items and coins and hearts. But if you don't want to succumb to either of those competitive sides of your personality, there's plenty to kick back and relax with in Minit, too – despite its enforced time limits. Music is at once driven and relaxed, with some areas such as an island hideaway giving off such chill vibes that we had to stop and die a few times just to hear the entirety of Luftrausers maestro Jukio "Kuabee" Kallio's (the artist formerly known as Kozilek) soundtrack. Minit is a game that takes a lot of really simple premises then adds them up to much more than the sum of their parts. Just as its 1-bit black-or-white art style manages to pull off far more than you'd think possible, throwing yourself at problems a minute at a time is far more fun than it sounds on paper. It's moreish and just tough enough on the old brain box to make sure it occupies your waking thoughts even when you're not playing. If you're after a break from lifelong slogs through an open world or battle royale, Minit is the perfect, meditative, 60-second breather.